New York Roofscapes, Inc. was founded on the belief that good design has the power to change lives. To transform the exterior environment with a new generation of ideas. With a holistic view of our client’s vision, needs and context, we create unique outdoor living space for private residences, residential building communities and commercial clients. Innovations in project delivery advance the way we work, seeking the highest standard of quality in an accelerated and integrated management process. New York Roofscapes is rooted in creating the finest residential and commercial exteriors. 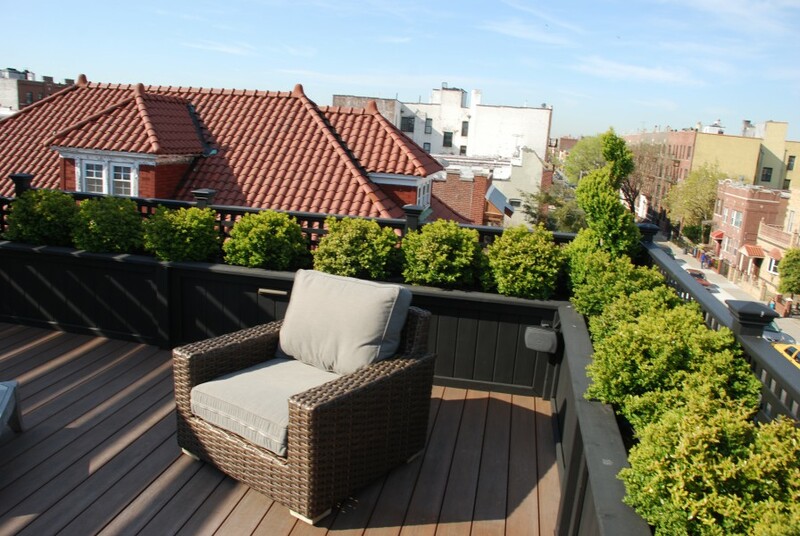 New York Roofscapes creates roof decks, roof decking, roof gardens, patios, and rooftop terraces from design to construction in NYC and the Greater NY area. We cover NYC, Manhattan, Brooklyn, Queens, and Westchester.